By Melissa Lennig on December 8, 2016 Leave a Comment. This content contains affiliate links. As an Amazon Associate I earn from qualifying purchases. Shared below is a creative way to ensure that kids receive a daily dose of positivity and a hot-baked, wholesome breakfast, perfect for get-up-and go mornings. With two little boys, mornings can be crazy around here. Sometimes, my kids just seem to wake up grumpy. One thing that has been helping my boys’ start their days off right is a hot breakfast served on kid-made Positivity Plates. 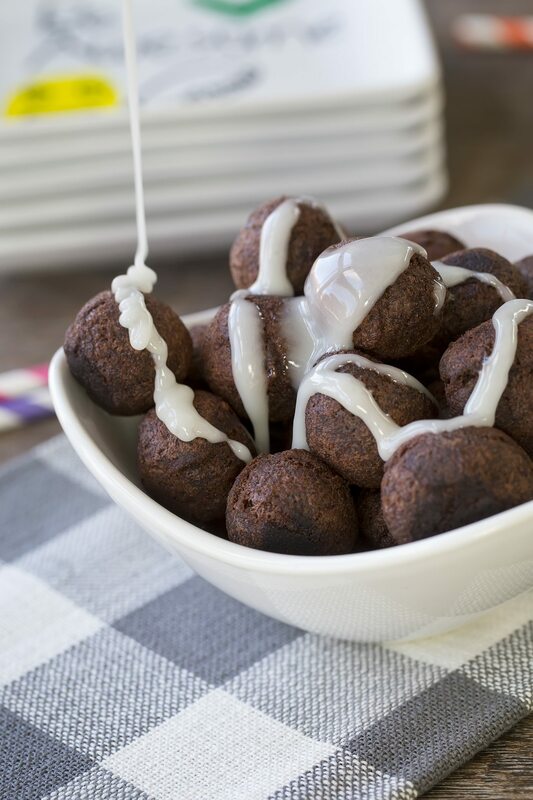 Keeping wholesome, great-tasting foods in the freezer, like Farm Rich Bakery Sausage, Egg, and Cheese Pull Aparts and Chocolate Donut Holes, is an easy way to serve a hot breakfast I can feel good about. Farm Rich is a leading frozen snacks and appetizers brand, offering easy and delicious foods, perfect for any time of the day. 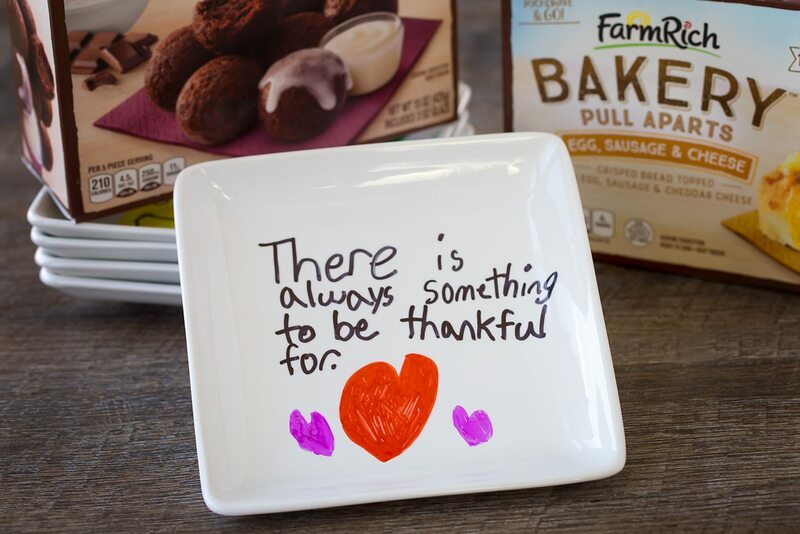 And what better way to serve breakfast than on plates with kid-made messages like “Be Awesome!” and powerful quotes that inspire gratitude and positivity? 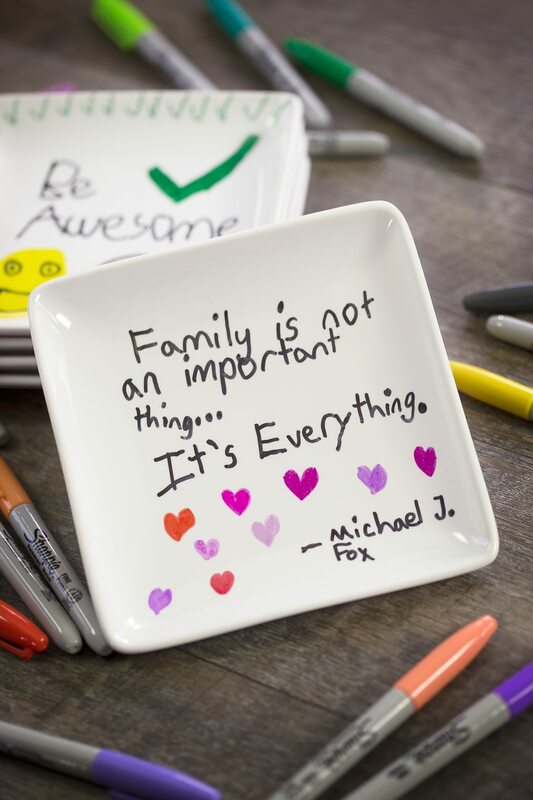 To make Positivity Plates, simply invite kids to write inspiring quotes on plain, white plates with Sharpie markers. Put the plates into the oven and set the temperature to 350 degrees. Bake the plates for 30 minutes, then turn off the oven and allow them to cool completely before washing and using. 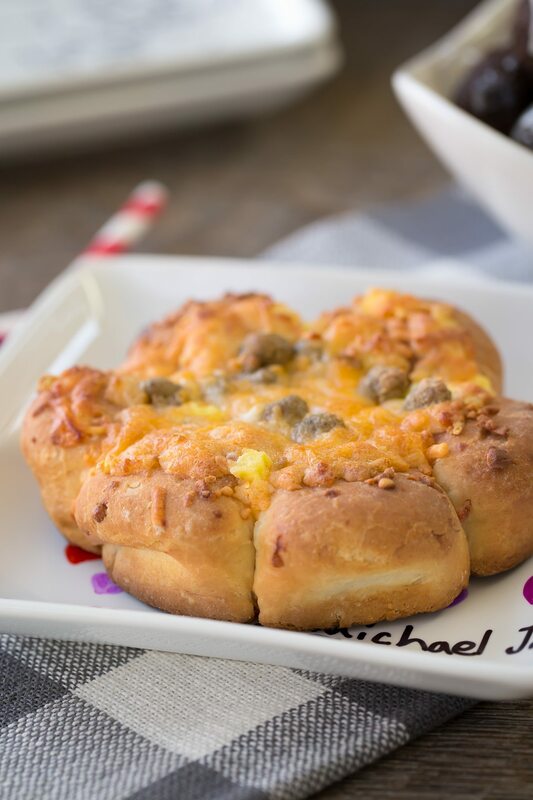 Pair your Positivity Plates with a savory hot breakfast, like Farm Rich Egg, Sausage, and Cheese Pull Aparts. Filled with 15 grams of protein per serving, this baked bread is loaded with tasty ingredients. The warm Chocolate Donut holes were absolutely irresistible and made my home smell warm and welcoming. What a fabulous smell for kids to wake up to! Look for Farm Rich Bakery foods in the frozen breakfast food section of your local grocer. Be sure to visit Farm Rich’s website first to download a coupon before heading out to shop! Plus, you can join the Farm Rich club to get exclusive offers, news, quick recipes, snack ideas, and more.